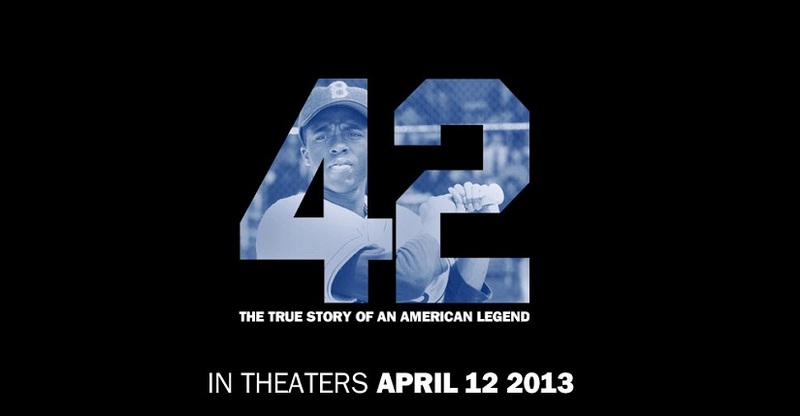 LMU is a great film school and I always feel fortunate to be a student here, but every now and then the impact of how amazing a school it is becomes more apparent. 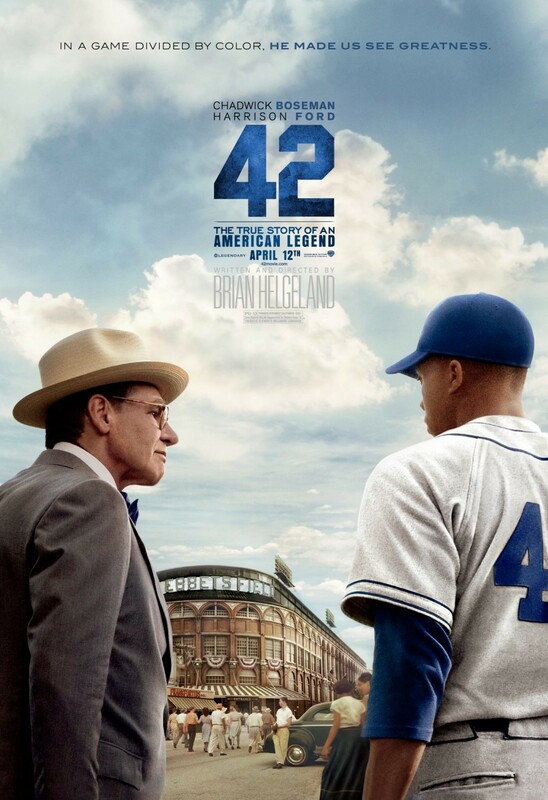 That was the case last night when alum Brian Helgeland, the extraordinary director and Academy Award winning writer returned to LMU to screen his latest film 42 for the students of SFTV. 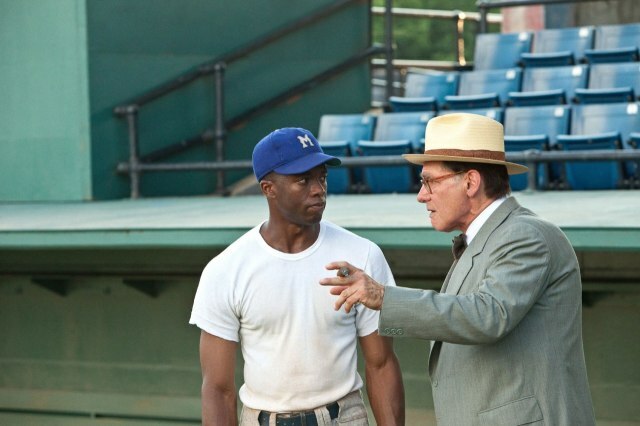 Brian Helgeland wrote such screenplay masterpieces as LA Confidential, which he won the Oscar for, and Mystic River, for which he was nominated for another Academy Award. 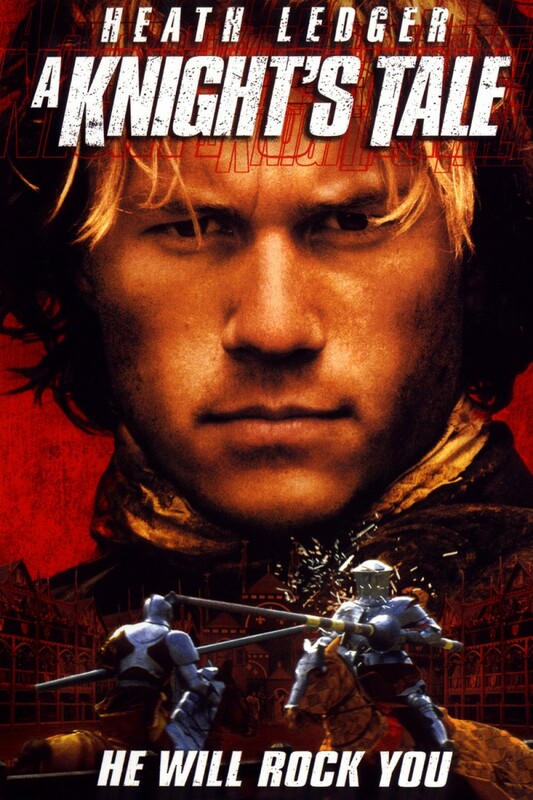 He also wrote and directed a personal favorite of mine, A Knight’s Tale, as well as writing a list of screenplays that includes Conspiracy Theory, Payback, Blood Work, Man on Fire (2004), The Taking of Pelham 1 2 3 (2009), Green Zone, and Robin Hood (2010). 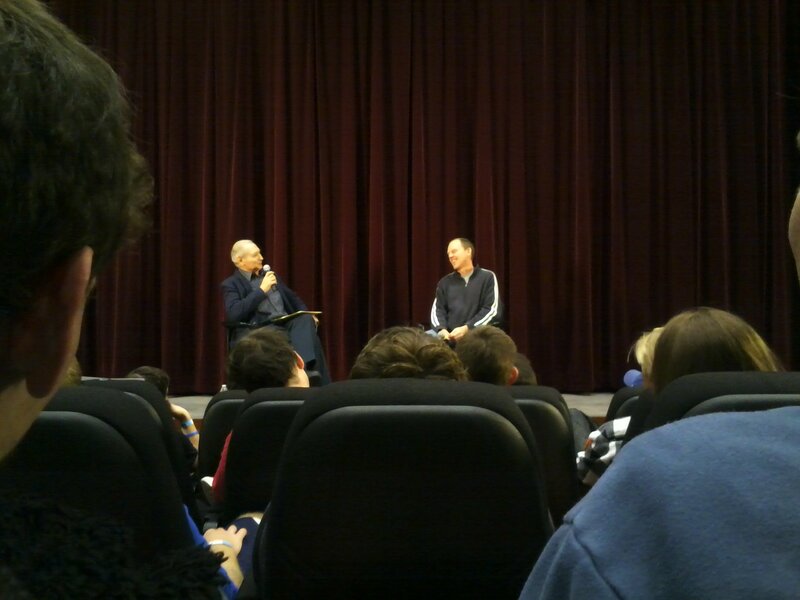 Sitting in LMU’s Mayer Theater last night, I was reminded that Brian sat in those same seats, attending exactly this sort of screening not long ago and I felt the weight of how lucky I am to be attending LMU SFTV, just like he did. 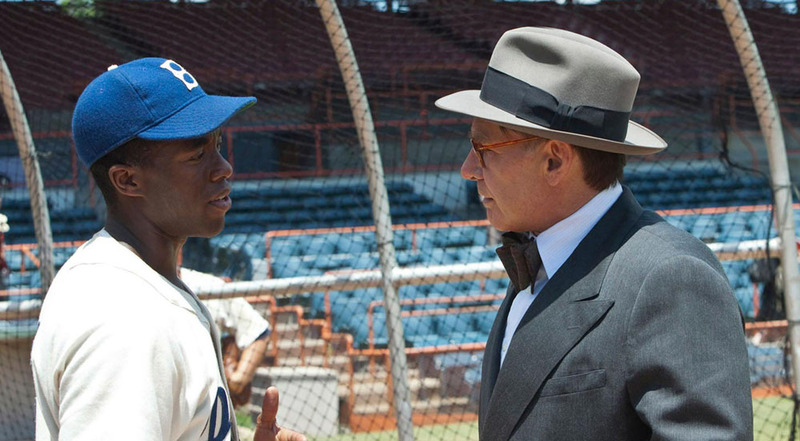 The film 42 tells the story of baseball great, Jackie Robinson (Chadwick Boseman) and his historic signing with the Brooklyn Dodgers under the direction of team executive Branch Rickey (Harrison Ford). 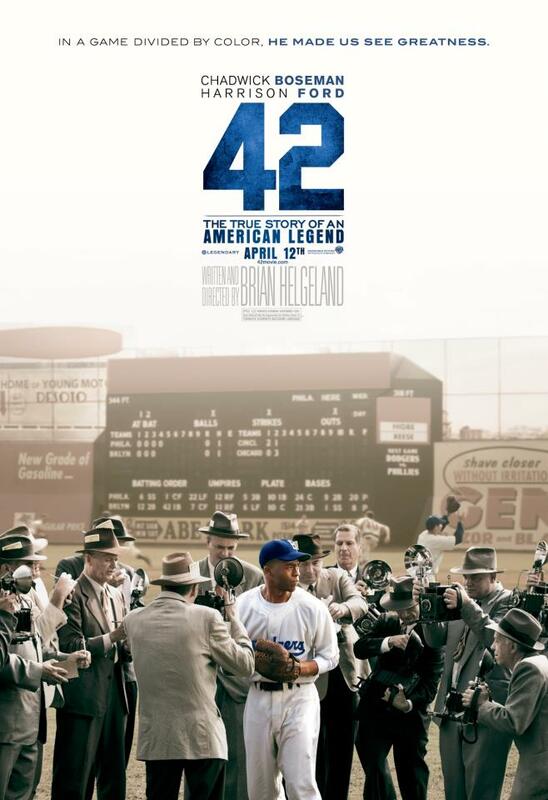 Nicole Beharie plays Rachel Robinson, Christopher Meloni plays Leo Durocher, and Lucas Black is Pee Wee Reese. 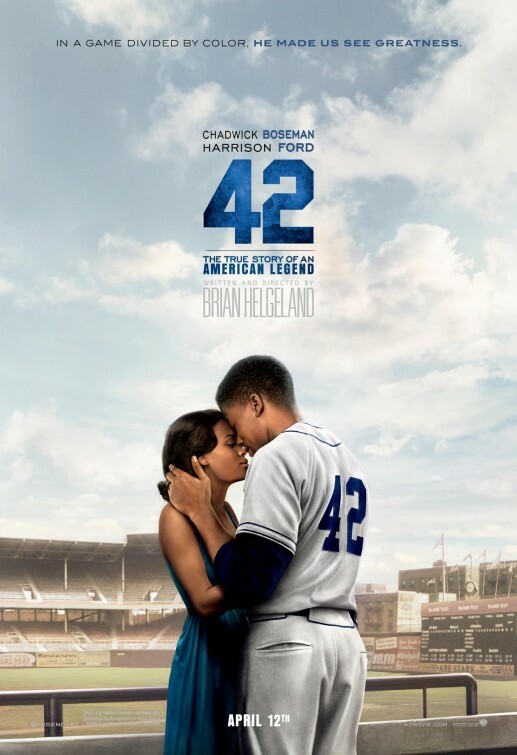 This film tells a powerful and moving story, and Boseman and Beharie portray a dignity and grace on the screen that make 42 transcend baseball to make this a lesson in humanity. 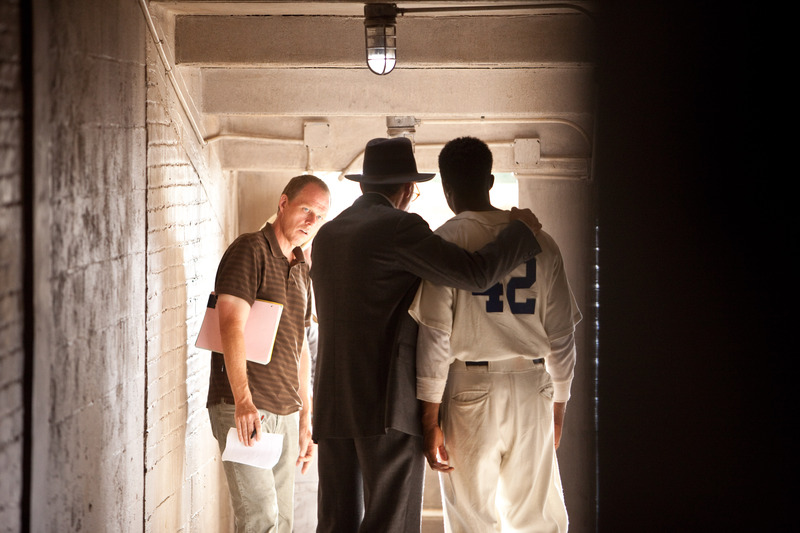 After the screening, Brian Helgeland explained why it took so long to bring this story to the big screen. 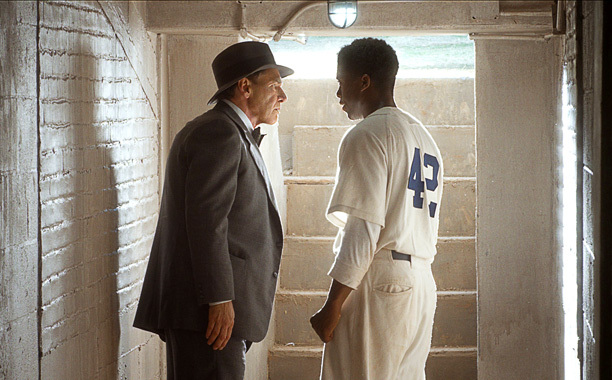 Rachel Robinson owns the rights to her husband’s incredible story and has been reluctant to allow an onscreen adaptation of it for many years, even though there have been many attempts. Now, by working closely with Mrs. Robinson (even showing her the screenplay as he worked on it), Helgeland was able to get a script together that everyone involved was happy with. Helgeland also talked about his early days when he worked on Conspiracy Theory with Richard Donner who became Helgeland’s mentor. 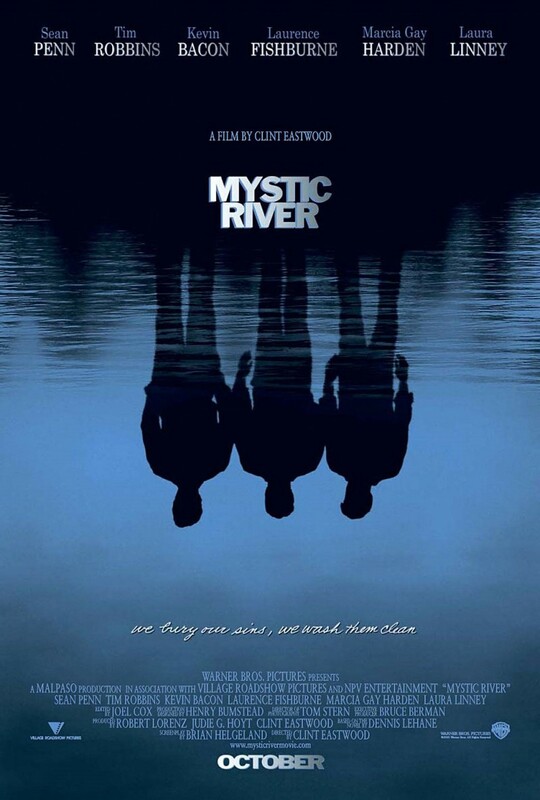 Brian also shared with us a funny anecdote about what it was like working with Clint Eastwood on Mystic River. 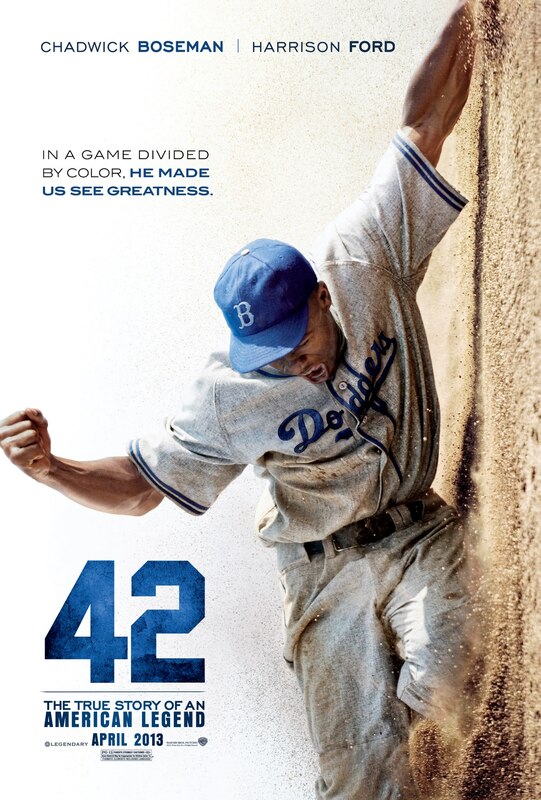 It was a truly inspiring evening, both because of the career an LMU student went on to achieve and because of the significance of the story his latest film tells us all. 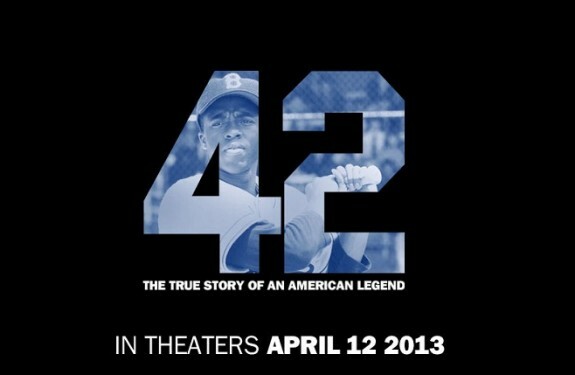 Go see 42 and be inspired for yourself!